On Instagram and Twitter, I get asked almost daily where I buy my clothes from, so I figure its time to do some proper My Favourite posts so I can share all these finds with you! I thought the perfect place to start was with local importers. Apart from the obvious online shopping problems for the everyday buyer (huge shipping fees!!! 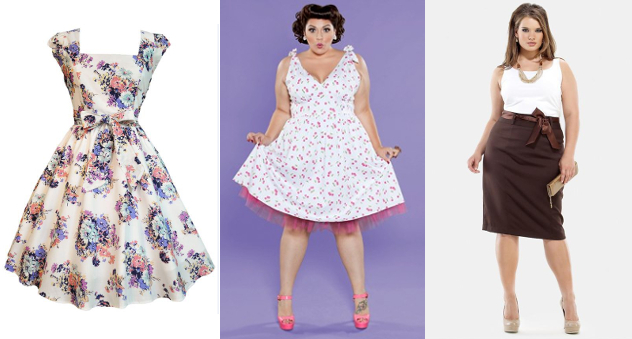 ), there are also some truly amazing international plus-size brands that don't yet ship to Australia (I'm looking at you eShakti and Simply Be! ), this is where my favourite local importers come in. They take that huge frightening step in the middle out. There is no stress about shipping costs, items not fitting and lost-in-long transit parcels. These companies are local, ordinary people who love fashion- they aren't going to do a ridiculous mark-up price like some re-sellers and they are great at returns and try-ons. Missmel is a Brisbane based online shop that sells an amazing range of vintage and retro inspired fashion from the USA, UK and China- even up to a size 32! 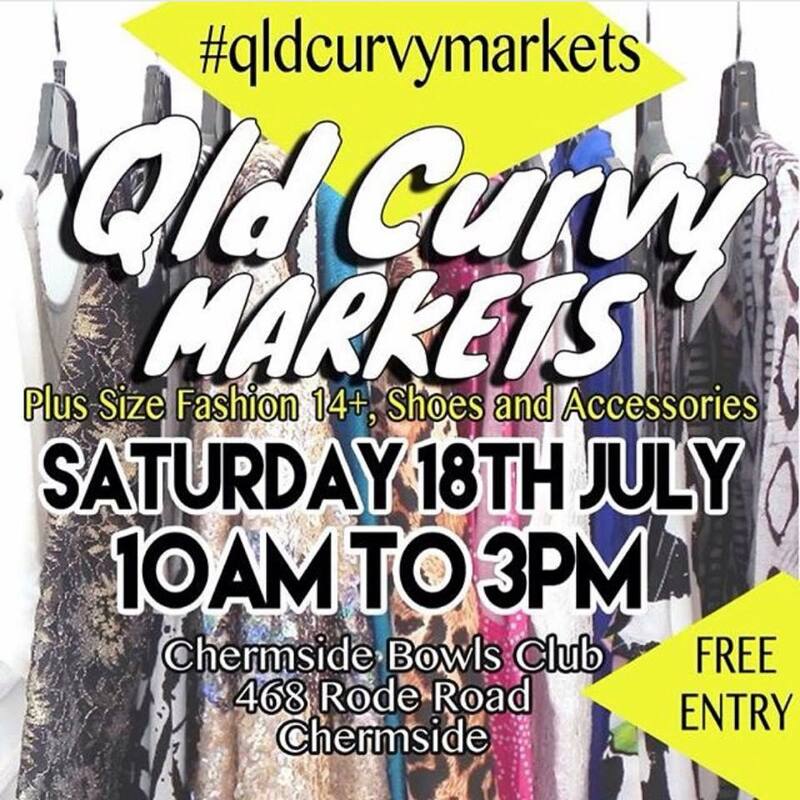 She was a great support when I planned my local second hand clothing fair, A Plus Size Wardrobe, and her Facebook page is a wonderful source of body positivity and plus-size love. Amongst her brands for sale you will see SWAK, Kiyonna, Hell Bunny, IGIGI, Bettie Page and all with free standard Aussie shipping! Also, in super exciting news, Mel is currently oversees developing her own range of MISSMEL brand clothes! I can't wait to see where her next adventure takes her! Now this second re-seller is my absolute favourite eBay shop. Another fabulous Mel- she owns the eBay Shop Vintage Cartel. Without a doubt, this shop sells my favourite brands- Forever 21+, Torrid, Yours Clothing, Simply Be, ASOS Curve, New Look Inspire and sooooo many others! Now hold your breath for the best part- Mel also does open house sales where you can try on and choose your favourite items from her range of clothes, shoes and accessories! I was lucky enough to pop over to her house a few weeks ago and trawl through her amazing collection! Where is your favourite local place to buy imported fashion??? Loving this post so much - so inspiring!